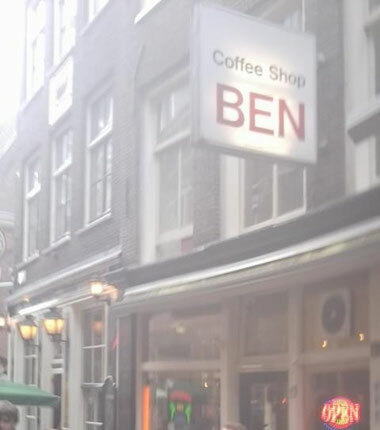 Check the comments about coffeeshop Ben in the comments section at the bottom of the page! 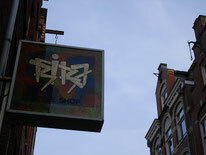 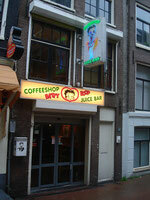 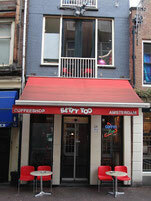 Allready visited this coffeeshop in Amsterdam? 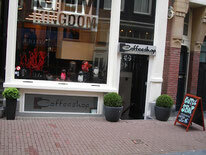 Please leave some comments about pricing and strains, thanks for your help!